We need practice to get good at what we do. There is one difference in medicine, though: it is people we practice upon. 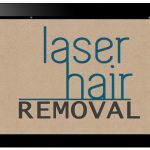 Laser hair removal is a great advance. It is convenient, fast and it works. It works best in the right hands that have gained that experience through decades of practice. Conventional wisdom perpetuated by incessant marketing dictates that great laser hair removal results are a given. Most potential laser hair removal candidates just concentrate on the cost of laser hair removal. The vast majority of people don’t consider the risks at all. In the wrong hands, bad things can happen. Above all, there is no procedure without risk. That is the reason that before any medical procedure, the risks, complications, alternatives and expected outcomes must be discussed. Otherwise, any medical procedure is legally considered an assault. After that discussion, a consent form for treatment must be signed proving that you understand these facts. The doctor must determine that your laser hair removal treatment is clinically appropriate. Are you a good candidate for success? Will you be compliant and follow the directions? Not tanning before your laser hair removal treatment is extremely important to prevent risks and complications. What are the Risks and Complications of Laser Hair Removal? You can get permanent damage from any laser performed by anyone. Always go to a physician’s office with experience. Experience correlates strongly with efficacy and safety of your laser procedure. People rarely think about the risks of procedures. Most assume only great results in every case. Lawsuits performed by nonphysicians for laser hair removal are increasing. 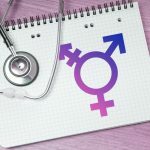 Many of these lawsuits are not reported since they are performed in nonmedical facilities and medi spas. Many of these cases are settled and unrecorded. These are often performed in nontraditional settings outside of a doctor’s office or hospital. State laws vary from state to state. In many states, there is little or no regulation of laser treatments at all. In 2008, 36.3% of these lawsuits were on skin-based procedures. Laser hair removal is one of the most commonly performed laser procedures. By 2012, the number of lawsuits had risen to 85.7%. said Dr. H. Ray Jalian. Many of the laser hair removal lawsuits involved procedures performed by nonphysicians. Be aware ahead of time that laser hair removal cannot be done on blonde, grey, or red hair. When your hair is too light to be targeted by the laser, you may want to consider electrolysis, waxing, shaving, or other alternatives. Laser light is attracted only to dark targets like the pigment in your skin. If your hair is too light, it simply won’t work. Laser is also is attracted to dark skin. That’s why you cannot be tanned before your treatments. One risk is it not working. Reasons for that include settings which are too low, the wrong candidate, the wrong laser, the wrong laser technician, or you, the patient, not following instructions. That is called compliance. Tanning and light sensitive antibiotics must be avoided so that the laser settings can maximize the amount of hair that will be reduced with each treatment. Microwaves, electric tweezers, dietary supplements, and nonprescription creams and lotions are not effective for hair removal. Save your money and avoid them. Radiation is not a concern. Laser is a light treatment. It is not like x-rays or CT scans or MRIs. You do not have to worry about getting cancer from laser treatments unlike the previously mentioned three radiologic procedures. 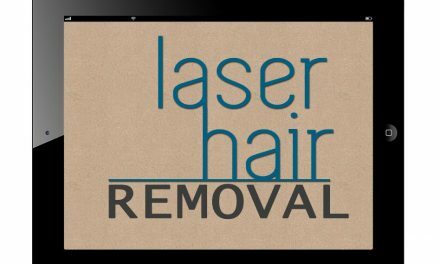 Reputable laser hair removal clinics know that lasers work differently on different people. The price for each session should be determined with this in mind. For example, some women with hormonal imbalances will require more treatments. Most laser hair removal centers in Pittsburgh require that you pay up-front with laser hair removal packages. Automatic payment through contracts before any treatments begin are part of their deal. Do not sign anything on the day of your free consultation until you have taken that contract home first. An aside: Avoid sketchy Groupon deals for laser hair removal. The majority of people who have tried them are disappointed. 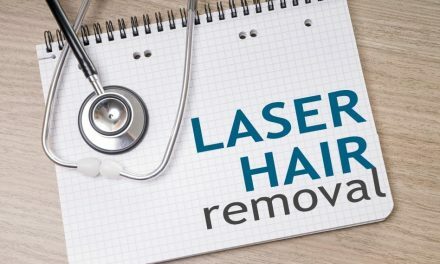 Laser hair removal clinics that use them are less reputable and dodgy. It all boils down to whom you can safely trust. Laser hair removal is an investment. As an investment, you must do your due diligence before you sign anything. As a physician’s office, we consider laser to be a medical procedure. We never ask that you sign a binding contract or prepay for treatments that you have not received. We consider that unethical. Experience, qualifications, and ethical behavior can all be uncovered by doing a careful Internet search. Spend at least ten minutes or more investigating the laser center before you schedule that initial free consultation. Most people don’t do that and end up with laser hair removal regret. Don’t prepay for treatments. There is a risk that they may not work for you. You may be too sensitive. 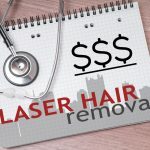 Are you aware that there are thousands of laser hair removal patients across the country who have each lost thousands of dollars when their laser clinic went bankrupt? Ask if their company is under bankruptcy protection. Premier laser spa including its branch office, Premier Laser Spa of Pittsburgh (8087), and its parent company, Turkey Lake, LLC filed for Chapter 11 bankruptcy protection on October 19, 2015. There is an old saw that goes: There are two types of people in this world. There are hammers and there are nails. Do not be a nail. 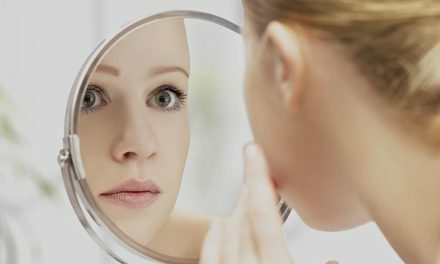 Research the reputation of the laser hair removal clinic very carefully before committing your hard-earned money. Call our experienced physician’s office for more details. We can help you to meet your hair removal goals in a safe environment. Call us at 724-969-0600 or click here to learn more.